Meaning and beauty are all around you just waiting to be explored. When life gets overwhelming, I love to get in the car and drive to the beach. There is something about the salt air and continuous ebb and flow of the waves against the shore that calms and restores me. Having access to the beach is one of the perks of living in Los Angeles but every now and then I love to venture out of the city to get some perspective. One of the places I have truly come to love for that perspective is Pismo Beach. 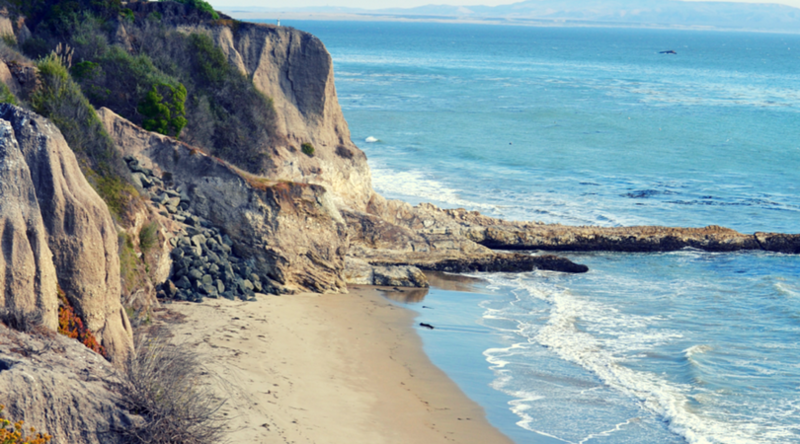 Pismo is located along California’s beautiful central coast. 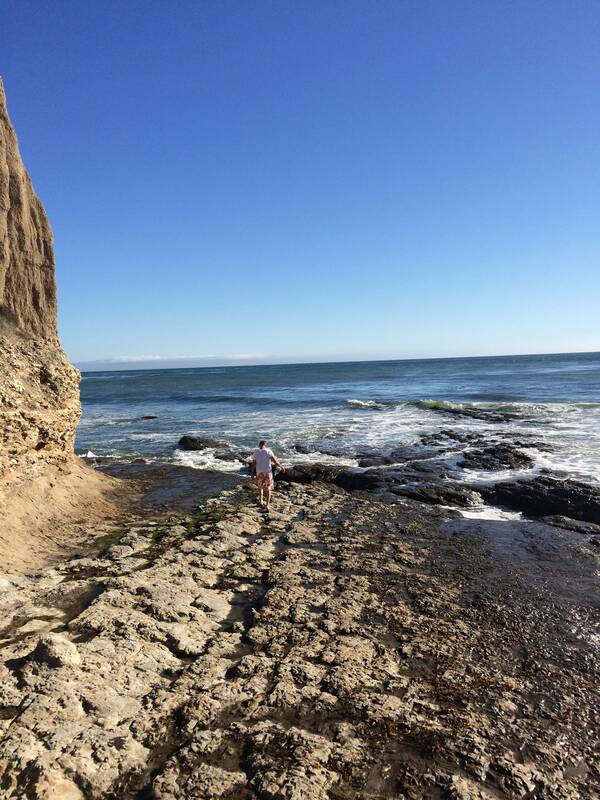 Just a three-hour drive north of Los Angeles, it’s a great place for a weekend getaway or anniversary. 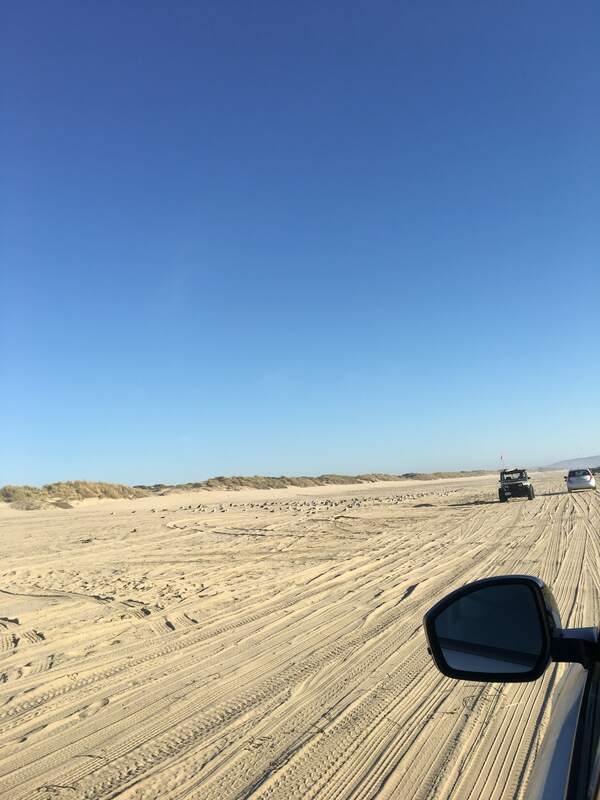 My husband and I have been going to Pismo every September for the last few years for our Fall leaders conference where we have enjoyed a short time away from the hustle and bustle of LA life. Pismo Beach is quite possibly my favorite place on Earth (Maybe that’s because I’ve only ever really been there in the Fall, when the weather is absolutely perfect and most of the tourists have all gone home so it’s quiet and peaceful). I love it because it’s a wonderful place to reflect. and it’s one of those places we always think to ourselves “we could live here someday”. It’s not just the clear blue skies or the beautiful sunsets that make this place a perfect respite from the world but there are things about Pismo that make me feel like I’m on top of the world. I thought it might be inspiring to share them with you. The world can so often feel like it is closing in on you, especially with so many things going on lately that are outside of our control. I’ve found that when I take the time to be still in places that inspire me, I have a much easier time of letting go of the world and finding that inner peace that comes when I can connect with God in beautiful surroundings. 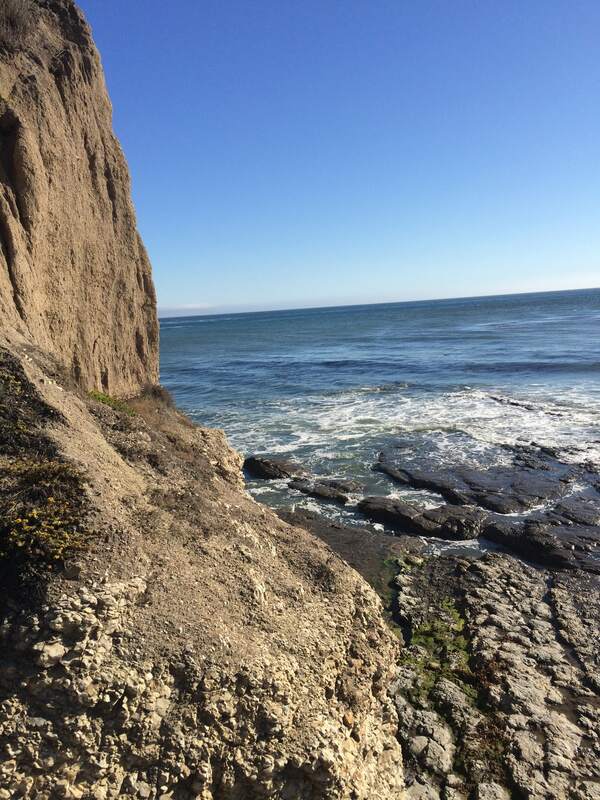 Pismo offers this peaceful retreat from the world because for a beach town, it is relatively quiet. You have all the benefits of the beach without the entertainment focus of LA which provides the perfect backdrop for peaceful reflection. The only distractions are the beautiful landscape that surrounds you. When you are able to be at peace and reflect on all of life’s wonder, you feel on top of the world. It’s Pure Freedom. One of the things I love about California is its geographical diversity. The best way to experience it is to drive it. One moment you’re surrounded by flat farmlands, the next wineries, the next desert, then the ocean and mountains. 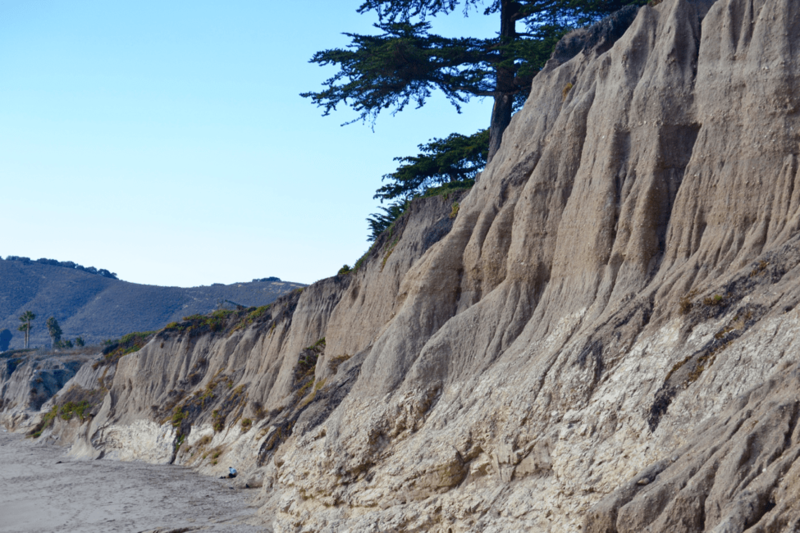 Rugged coastline and sweeping cliffs contrasting with an azure shoreline, make Pismo Beach a remarkable place. 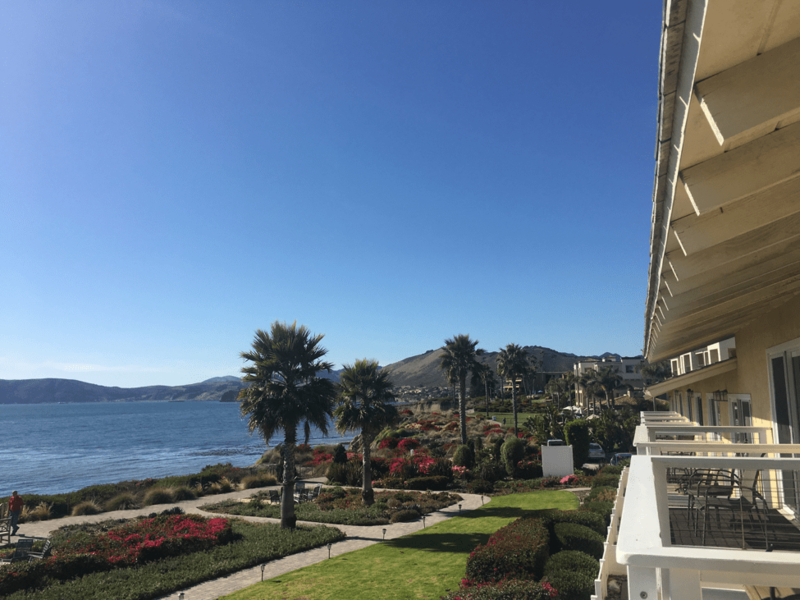 The beachside hotels that line the coast of Pismo are on top of these beautiful cliffs overlooking the ocean which literally makes you feel on top of the world, as you look out over the vastness before you and witness the water crashing against the rocks below. 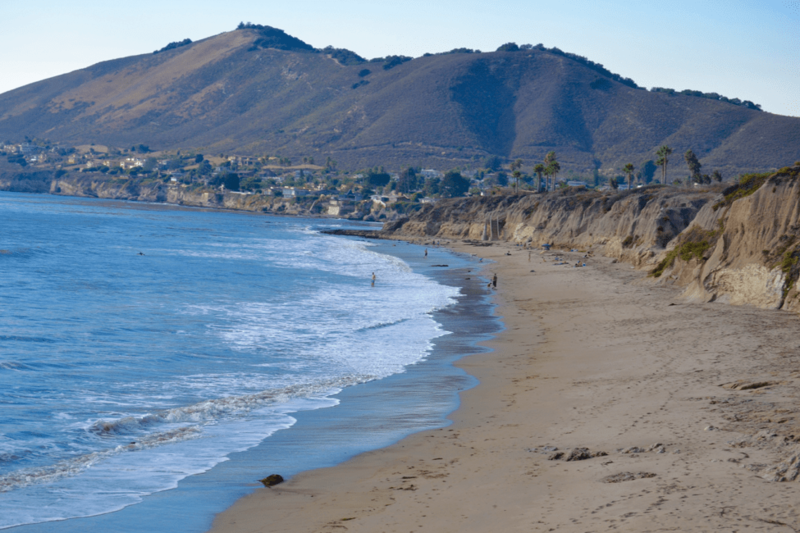 Kayaking and surfing opportunities abound in Pismo as with most beach communities in California. My husband is a surfer and is always on the lookout for adventure. I, on the other hand, am Little-Miss-Play-It-Safe. The one time he convinced me to go kayaking in Pismo, it did not turn out so well. We got all of our gear rented, our wetsuits and booties on and as we pushed off from the shore I looked down at the water all around us and it was red and murky as far as the eye could see. Red tide. Not good for visibility. Flashbacks of Jaws began to flood my mind and immediately panic set in. With every paddle away from the shore I screamed, “take me back, take me back”. Ever the good husband, Jeff promptly returned us to shore. Feeling defeated and embarrassed, I went with him to return our rentals and wetsuits. I apologized for ruining our excursion all the way back to the hotel. Then as we were changing for dinner, Jeff turned on the news and we learned that shockingly there had been a great white shark sighting that afternoon in Pismo! My embarrassment instantly turned to bragging rights as I triumphantly declared how my decision to turn around had saved his life that day. The crazy thing about adventure is that it is precisely the risk of danger that makes it fun in the first place. And overcoming fear of danger is what gives you that feeling of being on top of the world. This was a missed opportunity for me. However, I made up for it this year when I agreed to go off-roading on the beach. I pushed all my thoughts of getting our tires stuck in the sand and having the tide come and wash us into the ocean to the back of my mind and got in the car against my better judgement. Despite the high speed, bumpiness, and anxiety induced nausea I felt, it was particularly thrilling to be driving along the ocean as the tide was going out and the sun was beginning to set. When we got back to the parking lot safely, I felt like I had conquered a fear that day and whenever we can say yes to adventure and conquer fear, we feel like we’re on top of the world. Every year, thousands of Monarch butterflies migrate to Pismo from October to February for the winter. From what I hear, this is an amazing sight to see. I haven’t yet witnessed it but plan to next time. The interesting thing I read about these fascinating butterflies is that the Monarchs form clusters, each one hanging with its wing down over the one below it, like shingles on a roof. As the butterflies group together they find shelter from the rain, warmth for themselves and the weight of the cluster keeps them from whipping in the wind. Oftentimes it’s through nature that we get to encounter the most spiritual experiences of all. I think this is in part because nature provides such beautiful illustrations for life. When we can connect simple observations to our own daily struggles, it can help us rise above them. For example, when I read about the way the monarchs band together for survival, I thought it was a powerful illustration of the necessity for small groups and community. When you’re in a community with others who are like-minded, you are no longer left alone, whipping about in the wind. You have the support of others through life’s Winters. When we find a group of people we can meet together with around a common purpose, we gain warmth from one another through encouragement and protection from the world as we bear one another’s burdens. This is one of the primary reasons I go to church. It’s also the reason I join online communities like Facebook groups and subscribe to email lists of certain websites that encourage me. When you no longer feel alone, you feel on top of the world, because others are holding you up, just like the monarch butterflies. 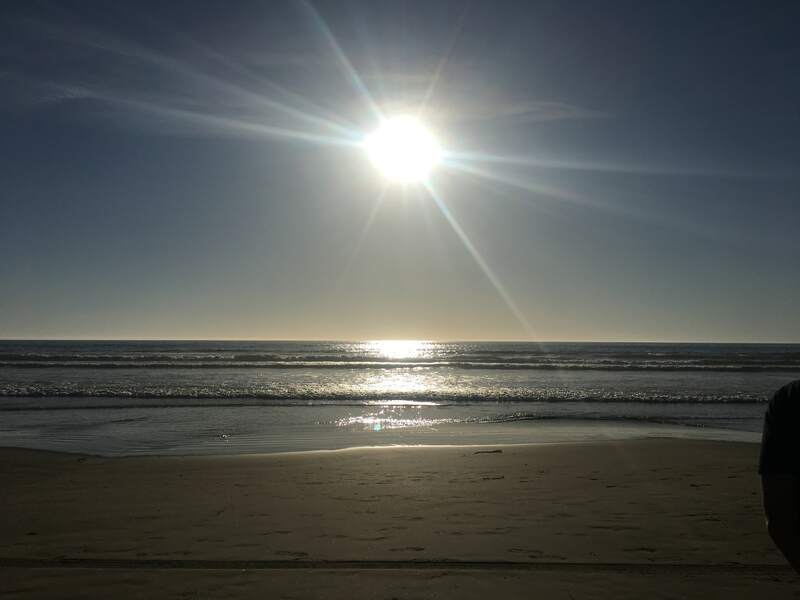 In summary, if the world is getting you down, hop in your car and head to Pismo Beach this weekend and let these environments restore you and make you feel on top of the world. P.S. 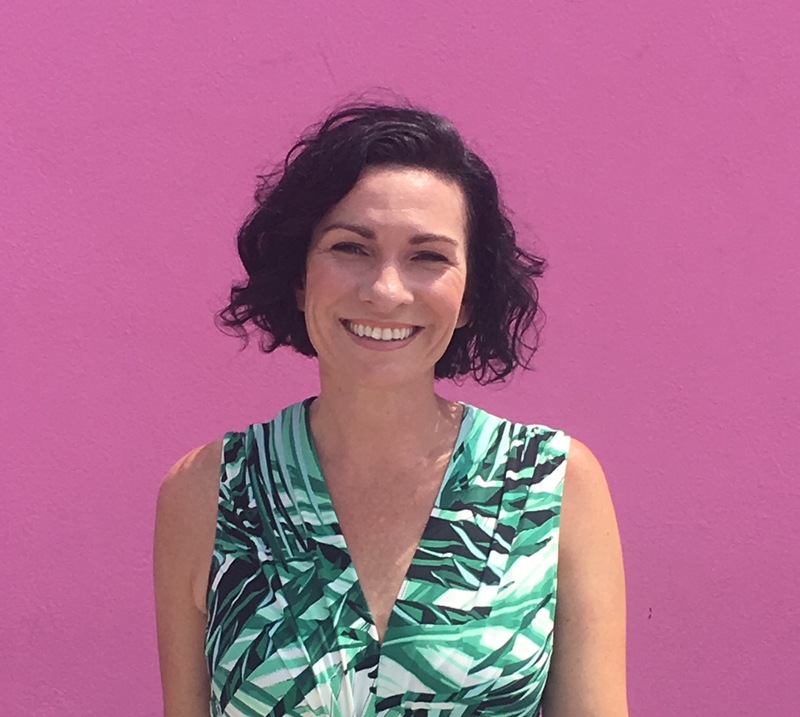 If you’d rather escape to the desert than the beach, you can check out my post on The Best Things To Do in Palm Springs instead.